There are tremors shaking part of Memphis but they’re not coming from the New Madrid Fault. Rather, they originate at 495 Union where The Commercial Appeal, at least for now, is located, and it is the sound of a deeply neglected daily newspaper facing the results of an owner with little proven regard for the city it purports to serve. The shock waves spring from the resignations of marquee talents there – 9:01 columnist and renaissance man Chris Herrington (who announced his departure this morning) and Food and Dining reporter Jennifer Biggs – and were propelled by the editor’s vague explanation at The Commercial Appeal that they are leaving “Old Reliable” to be involved in another media venture. Exactly what that media venture isn’t altogether in focus, but we understand it is an aggressively expanding Memphis Daily News. There are many talented reporters – and friends – trapped inside Gannett’s flailing and failing attempts to report on Memphis. Even for those of us who watched with alarm for years as the realities facing print journalism led to smaller and smaller Commercial Appeal staffs, not even the most cynical of us could have foretold the depths of careless stewardship that the national chain would bring to the 177-year-old journalistic fixture in our community. Long past are the days when it was said that you were not officially married in the Mid-South unless your announcement was published in The Commercial Appeal. Gannett, in only three years, eviscerated even those fond memories of a time when it mattered so much to the Memphis region, when its columnists were quoted daily over coffee, when its political coverage was penetrating, when its editorials could drive decisions about public policy, and when news coverage was expansive and thorough. Those days seem so long ago, and the mistakes and errors made in the editing of the newspaper in Des Moines (for God’s sake) defy even a casual acquaintance with geography, spellcheck, Memphis history, and pride of work. That’s not to mention the maddening algorithms that force videos into so many articles that are irrelevant at best and contradictory at worse. 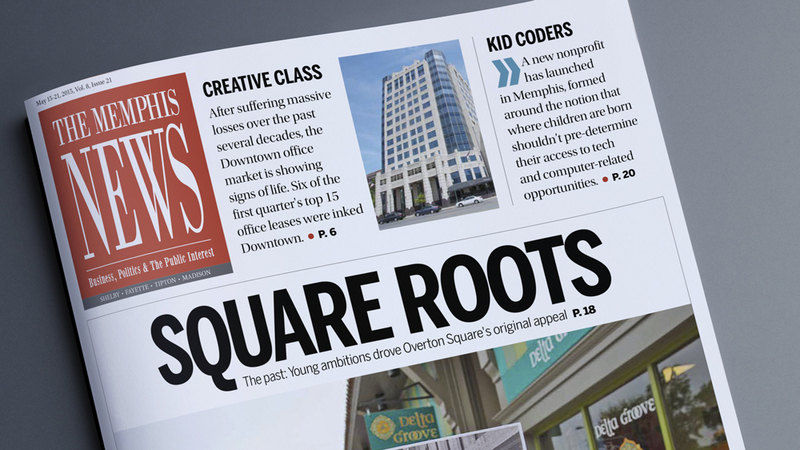 We say all this to say that the Memphis market is ripe for “another media venture,” and it is impossible not to be excited over the prospect of an outlet with the local sense of duty and civic dedication that were once part of The Commercial Appeal’s persona. Now down to about two dozen reporters covering news, sports, and business, The Commercial Appeal has reached a size where it is possible to conceive of another news outlet with about the same number of writers; however, with editorial, editing, layout, and design decisions being made here, it promises the local control that can actually matter in creating a valuable news option and a superior product. It is our understanding that although the high-profile resignations have been submitted, their ultimate destination won’t be apparent for some time because the new journalistic product is in the creation stage. Whatever comes from that process will have a strong start, considering that it is likely to feature writers who are magnets for readers who appreciate interesting insights and strong writing and have their own strong followings. There is no doubt that there are dozens, if not hundreds, of decisions that have to be made before the new venture can be launched. They range from editorial to support to technical, how the news will be delivered, what the financial structure will be, who the team will be, and what can be a formula for growth. That said, after turning the 132-year-old Daily News from its traditional role as an outlet for agate listings of legal notices for real estate, court dockets, lawsuits, business licenses, building permits, deeds, foreclosures, and bankruptcies into a newspaper read by most of us for its fine coverage of the news in both its daily and weekly editions, the newspaper has shown that it has an ambition that can now take it to the next level. In particular, no media outlet does a better job of providing context and background that shine light on the dynamics of decisions. That is a foundation worth building on. All of us who have said that we value the power of local news covered by local reporters under the direction of local management for a company owned by local people should welcome the outcome of this process. It is time for a legitimate alternative to a Gannett-owned property, and for those of us who value the power of high-quality journalism, it is an exciting development for our community. Starting a new paper in any city is a huge financial risk. That risk would be elevated in a city like Memphis where the vast majority of the population never read a newspaper at all. Most people here get local news from tv and are never going to be weened away from the bad tabloid tv news that is even more dumbed down than the Commercial Appeal. When the majority of people have less than basic reading skills, tv or radio is what they go for even more than online. Older Memphians will always salivate for a return to the CA of 30 years ago, but that will not happen in a revamped Daily News or any other vehicle. It’s just not sustainable. Another problem is the lack of significant local news stories to cover. Investigative journalism is very expensive to produce, and the audience for it is limited. This very much reflects the almost total lack of interest most have towards all kinds of hard news. The CA of today us just like any Gannett paper found in every other US city. RIP to the CA of yesteryear. It’s never coming back under any title. People just want it easy and in demand with Facebook, Instagram and tabloid local tv news. I’ll subscribe! I’ll be delighted to support an effort by experienced, principled, professional people to provide us with Midsouth area news. Sign me up. I’d be happy to leave my digital CA subscription. “USA Today Tennessee” is a great tag line but means nothing to me as a Memphian trying to read my local paper. Can’t wait to tell Gannett goodbye. Long term risk and big time financial losses await any start up journalistic enterprise. Especially so here with a very limited audience regardless of the platforms. Monetizing would be impossible. Anonymous: It’s impossible to make a judgement until we know the business model. Calkins denied this rather quickly yesterday, but if the business model could be successful, I would sign up. Gannett destroys newspapers. Steve: Geoff Calkins submitted his resignation today and it is effective Tuesday. I cancelled my print subscription to the CA years ago. I still subscribe on-line, but every day there’s less and less to hold me. The departure of Jennifer Biggs and Chris Herrington pretty much seal it for me. I might even take a print subscription to this publication just to support it. It really didn’t take a cynic to foretell the things that have happened with the CA. Looking at other Gannett properties, it was all entirely predictable. 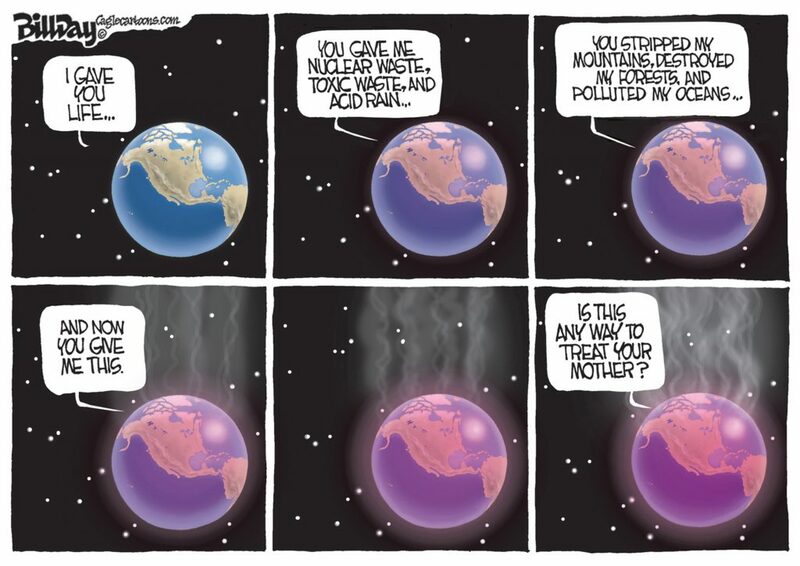 Sadly, we have not seen the bottom yet. This article states there are about 2 dozen reporters left, but in reality it’s more like 18 now. These three departures may save a few other jobs in the short term, but it’s only a matter of time before the corporate bean counters decide that’s far too many for the 2-3 local stories published in the paper most days. And don’t be surprised when print publication drops to 3-4 days a week. Arts Coverage please. I know all outlets need to cover sports but we lack serious dedicated arts (fine art, music and film). coverage on an on-going basis. In a matter of minutes I’ve gone from bitter despair (at the loss of Calkins) to having hope! Thank you!